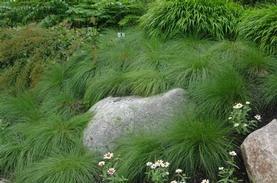 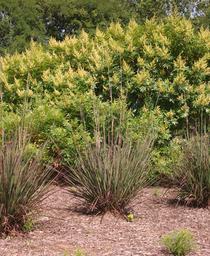 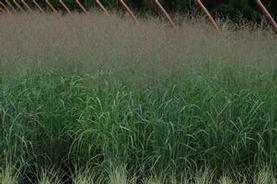 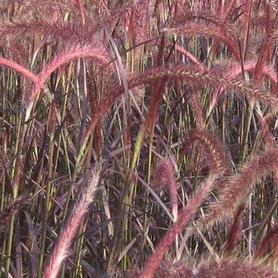 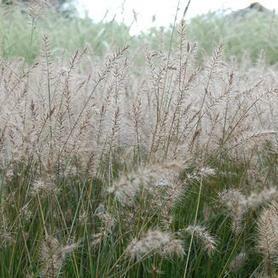 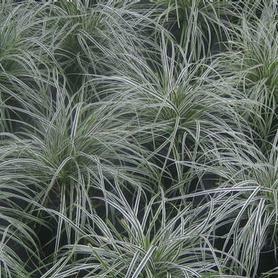 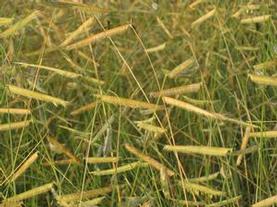 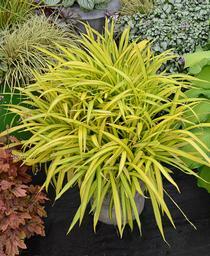 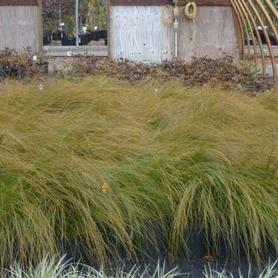 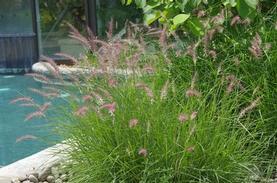 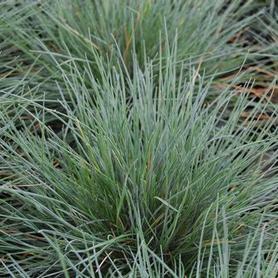 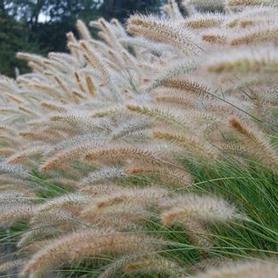 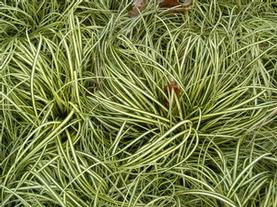 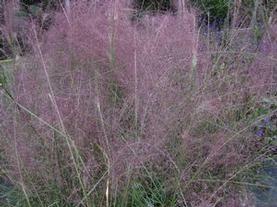 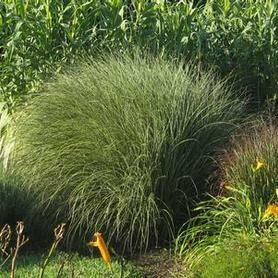 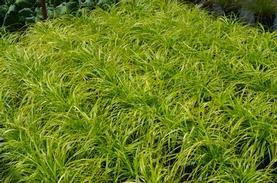 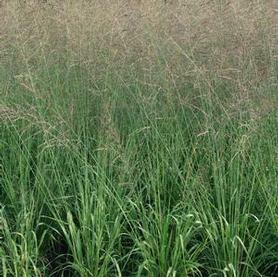 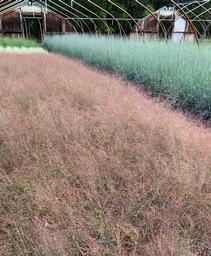 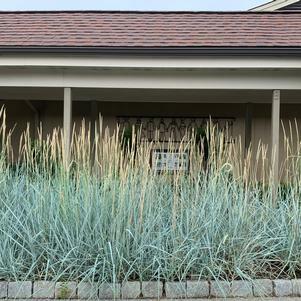 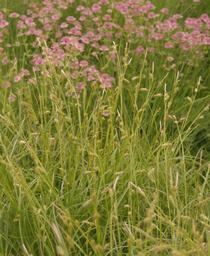 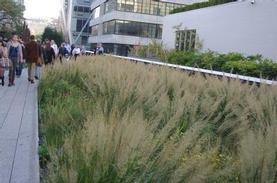 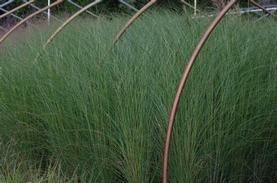 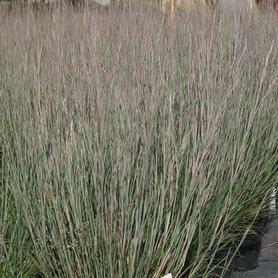 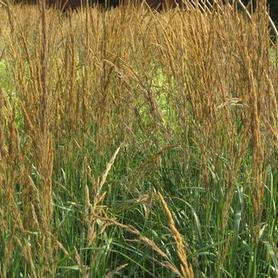 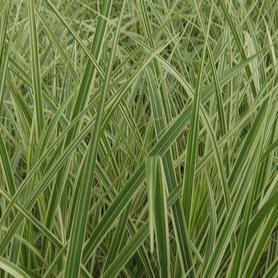 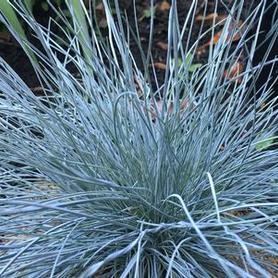 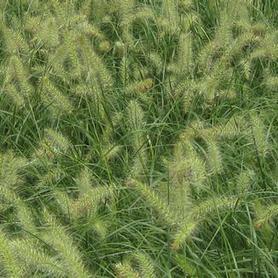 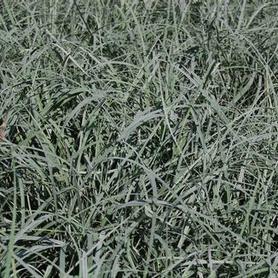 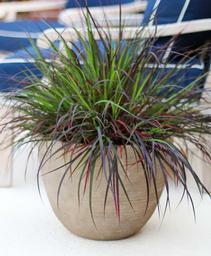 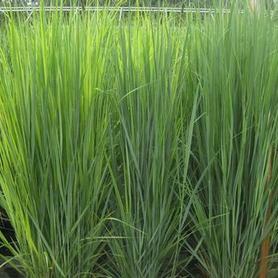 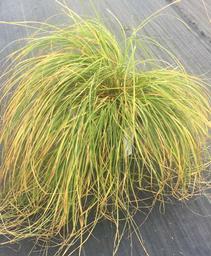 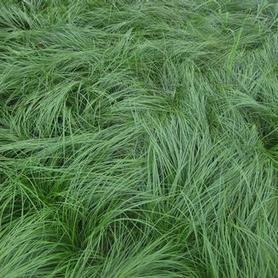 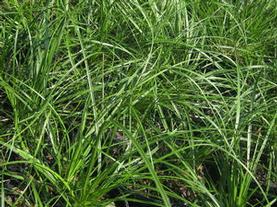 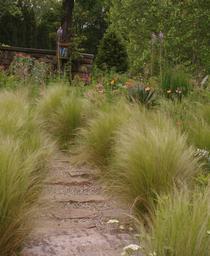 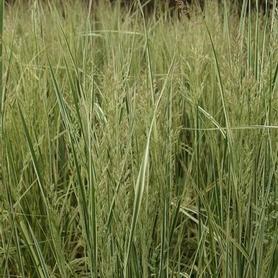 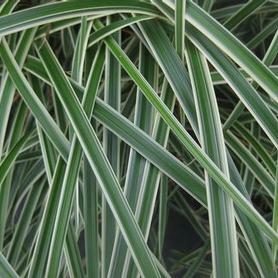 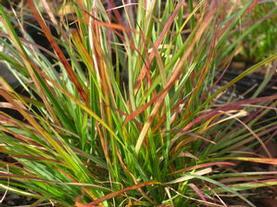 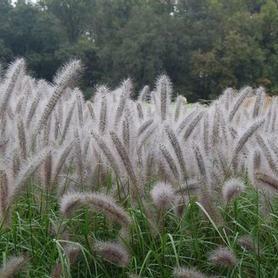 'Blackhawks' Big Bluestem is a beautiful Andropogon selection from Brent Horvath of Intrinsic Perennial Gardens. 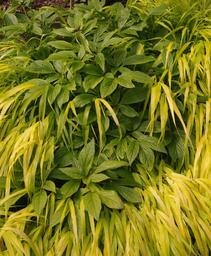 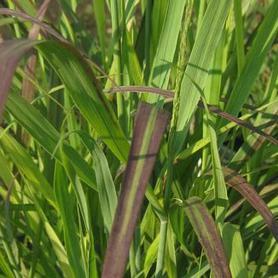 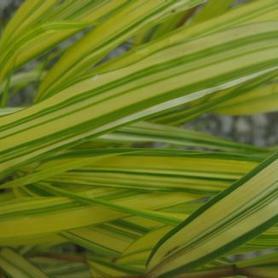 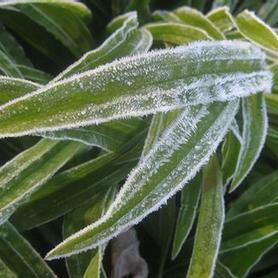 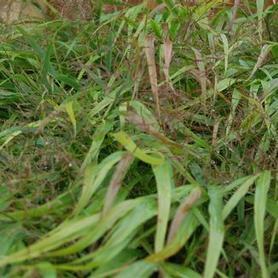 The 4' stems emerge with green blades in spring, but the foliage takes on shades of deep purple in mid summer. 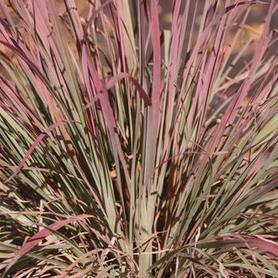 The turkey foot inflorescences appear in August and turn into airy, light catching seedheads for added fall and winter beauty. 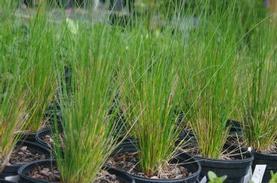 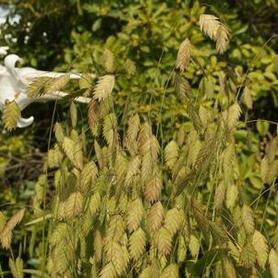 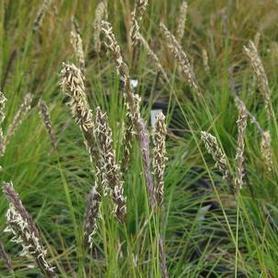 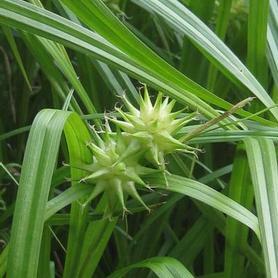 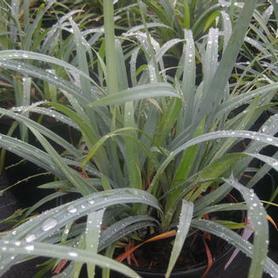 Andropogon gerardii 'Blackhawks' got its name from its origins in Illinois (Chicago Blackhawks), and it thrives in prairie like conditions.